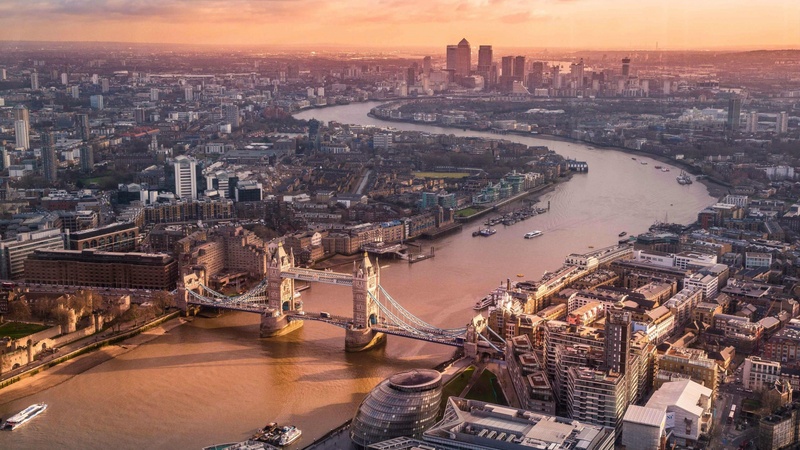 Exploring the U.K. is about to get quicker and cheaper. Aberdeen, Scotland-based transport operator FirstGroup has announced it will soon offer high-speed train service between London and Edinburgh. 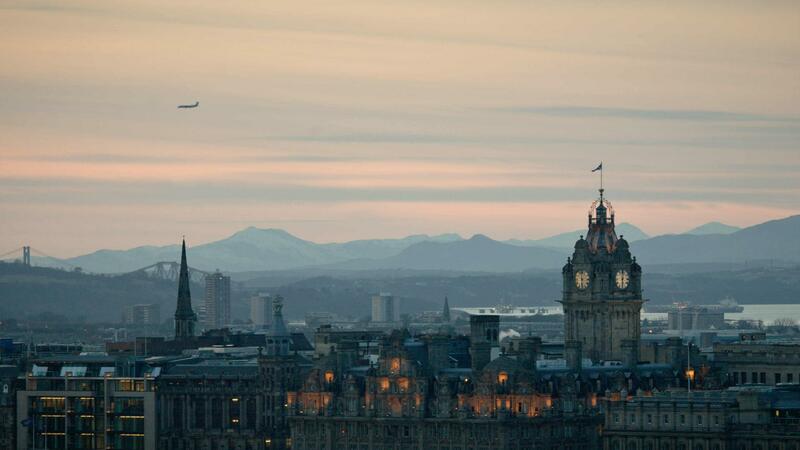 According to FirstGroup, about two-thirds of trips between London and Edinburgh are currently made by plane – a stat the company is hoping to change with its budget-friendly new train service. Right now, return train journeys between the two cities can reach prices over £200 during high-demand times, prompting many travellers to opt for flights on low-cost airlines instead. In contrast, FirstGroup’s new electric trains will reportedly be less than £25. Travelling at 125 miles-per-hour, the electric trains will also run more quietly and produce reduced emissions compared to their current counterparts. Japanese company Hitachi is behind the design of the new trains, which are said to be inspired by Japan’s rapid bullet trains. The trains will feature free Wi-Fi, air conditioning and on-board catering, and will offer one standard seating class (which means no envious walks through first-class en route to economy when you board). The new service is expected to debut in 2021.